In many situations it is important to detect and recognize people and vehicles. 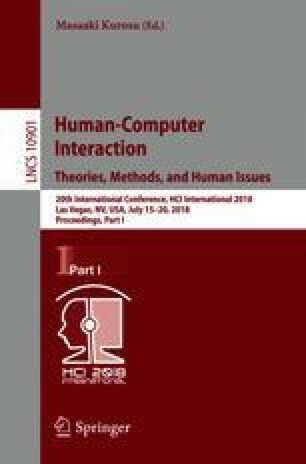 In this study the purpose was to examine human performance to detect and recognize vehicles on the ground from synthetic video sequences captured from a simulated unmanned aerial vehicle. A visual and an infrared sensor was used on an unmanned aerial vehicle with camera scan rate of the field of view on the ground relative to the ground of either 8 m/s or 12 m/s. The results from this study demonstrated that performance was affected by type of sensor, camera scan rate and type of vehicle. Subjects performed worse with infrared than with visual sensor and increased camera scan rate caused more errors. Also, the results show that recognition performance varied between 67 and 100% depending on type of vehicle. Recognition of specific vehicles was also affected negatively by interference from vehicles of similar appearance. Consequently, a vehicle with unique appearance within the set was easier to recognize.